Every Halloween, people are prompted to reminisce about candies they liked that are no longer available. Most of those candies are gone because of business decisions – either the producer is no longer operating or the candies did not sell well. However, there have been candies that vanished for more fascinating reasons such as copyright infringement and customer complaints. Let’s take a look at 10 candies that have been banned around the world and the real reasons behind pulling them off store shelves. 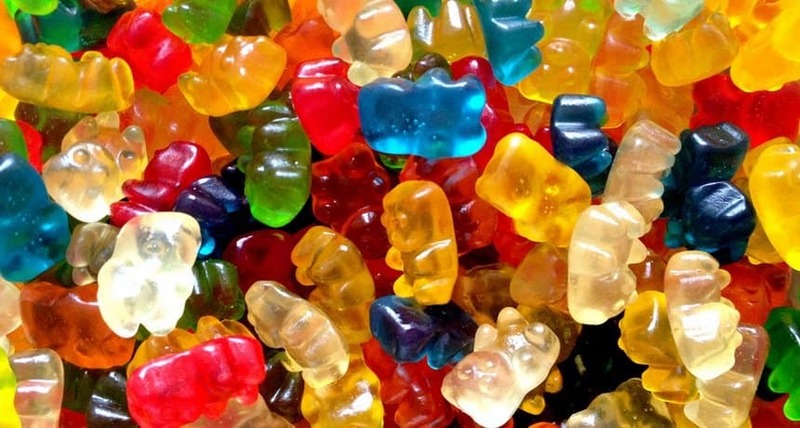 Gummi Worms and Gummi Bears have been famous for several years; however, when Gummi candies shaped like flattened animals, complete with tire marks, came on the market, New Jersey Society for the Prevention of Cruelty to Animals took notice and got the production of the candies stopped. 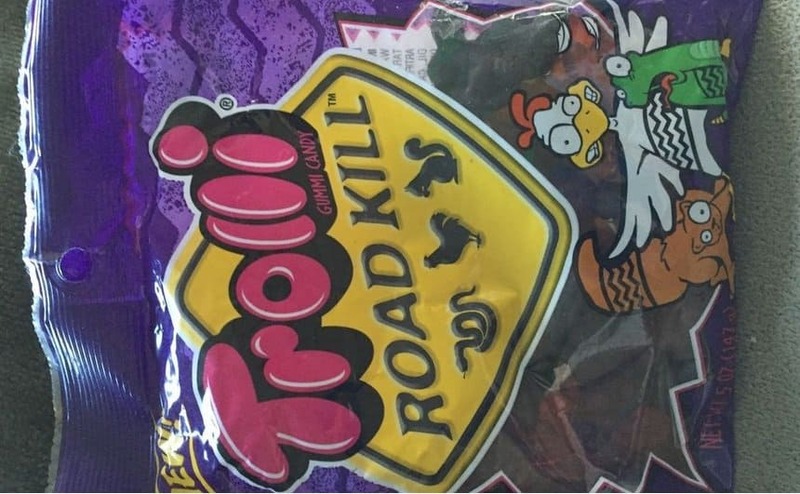 The company stopped making the candy after the New Jersey SPCA said that the product could encourage kids to be harsh to animals. 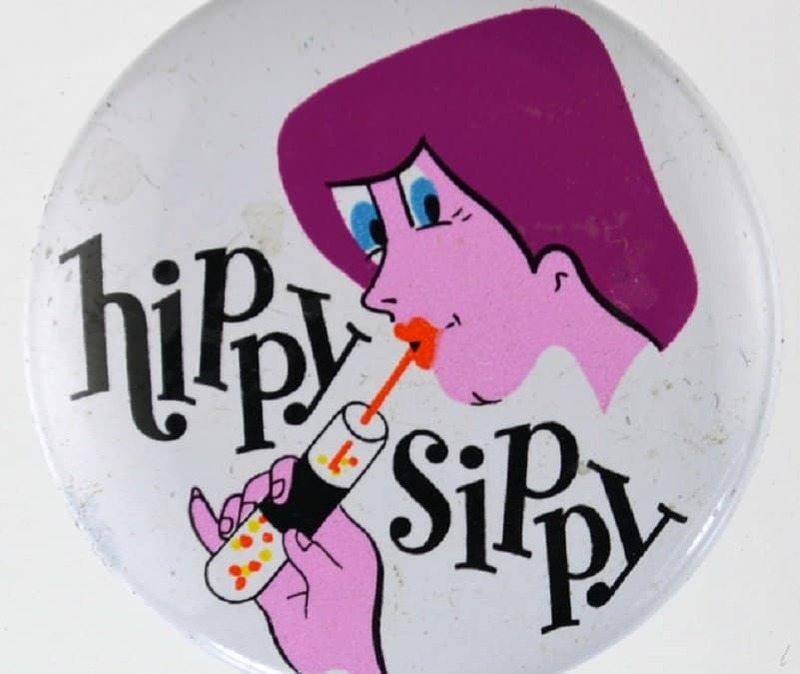 Hippy Sippy candy was introduced in the 1960s. It was a plastic toy syringe filled with multi-colored pellets. Parents did not take too well to their children pretending to take drugs, thus the product was immediately pulled from shelves. What harm could come from small candy hearts with such romantic sayings as ‘Be Mine’ and ‘Love You’? Some elementary schools have banned children from handing out these candies in classrooms on Valentine’s Day, thinking all that sugar could make the kids hyper and harder to control. 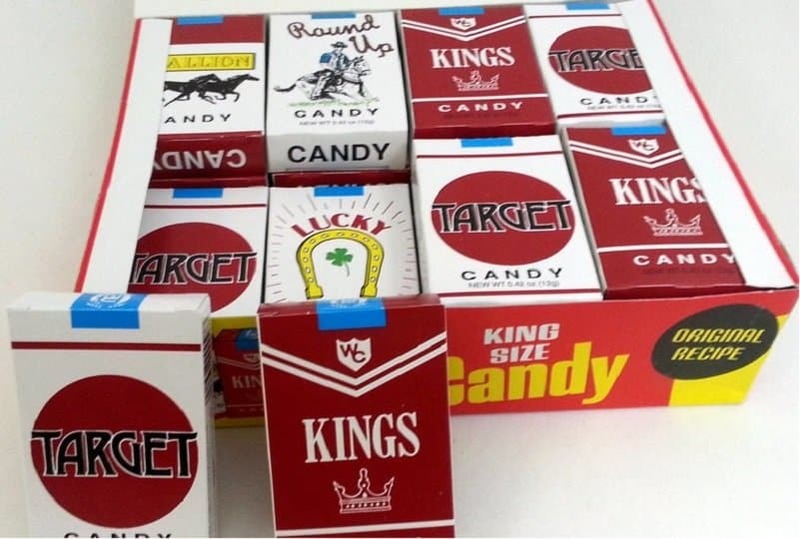 Candy cigarettes were banned in several parts of the world for fear kids will move on from this candy to the actual cigarettes. These fake cigarettes are banned in Turkey, Saudi Arabia, Ireland, Brazil, Norway and Finland. 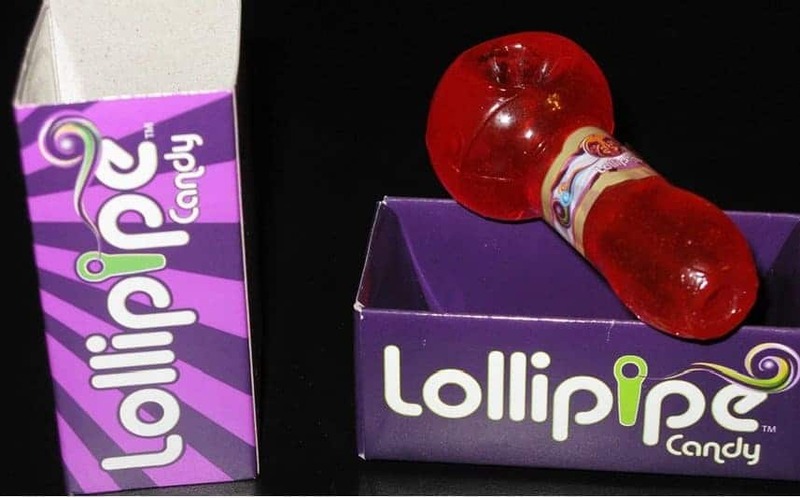 The Lollipipe was never intended to be sold to children; however, the fact that it is made out of candy has caused an outrage. Weed lovers got a kick out of this product; however, parents were not happy at all. The candy pipe was immediately banned from being sold in 7/11 shops in Indiana. 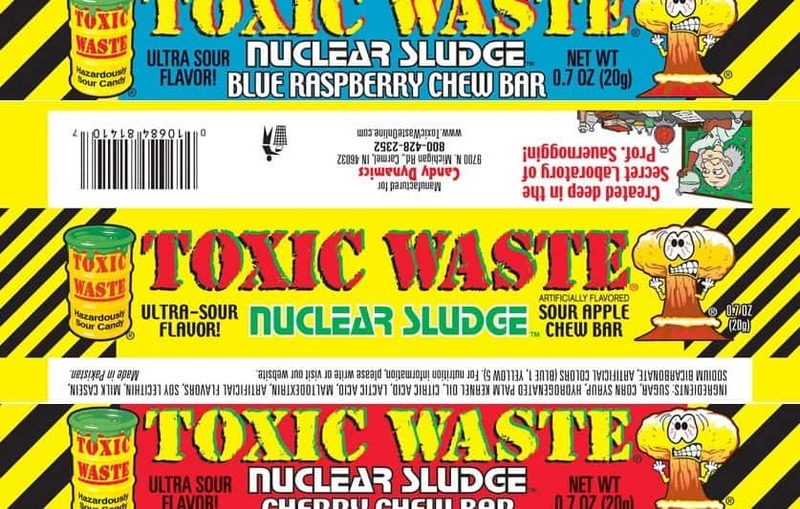 It came as little surprise to several people when a candy named ‘Toxic Waste Nuclear Sludge Chew Bars’ was recalled back in 2011 for being toxic. Tests conducted by the California Department of Public Health showed that several of the bars had higher levels of lead. Lead poisoning can be deadly, particularly in kids under 6 years old and pregnant ladies. The packaging is the reason Toffee Crisp cannot be sold in the US. Back in 2014, Hershey lodged a lawsuit against L.B.B Imports for importing specialty chocolates. The company claimed that only it had the right to sell these chocolate bars, because it had bought Cadbury’s United States’ production in the 1980s. It also claimed that several of the chocolate bars that were coming into the US were infringing on the company’s trademarks. According to Hershey, the candy’s orange and black packaging was very close to their product, the Reese’s Peanut Butter Cup. L.B.B. and Hershey settled, and L.B.B. imports agreed to stop selling and importing British-made Cadbury chocolates in the US. Haribo Sugar Free Gummy Bears contains an ingredient known as lycasin. Lycasin consists primarily of maltitol, a sugar alcohol that is as sweet as table sugar. The maltitol is not completely digestible and ferments in the gut. The side effects of too much consumption of lycasin are loose stools, flatulence and bloating. Thus, it has been banned in quite a few countries. 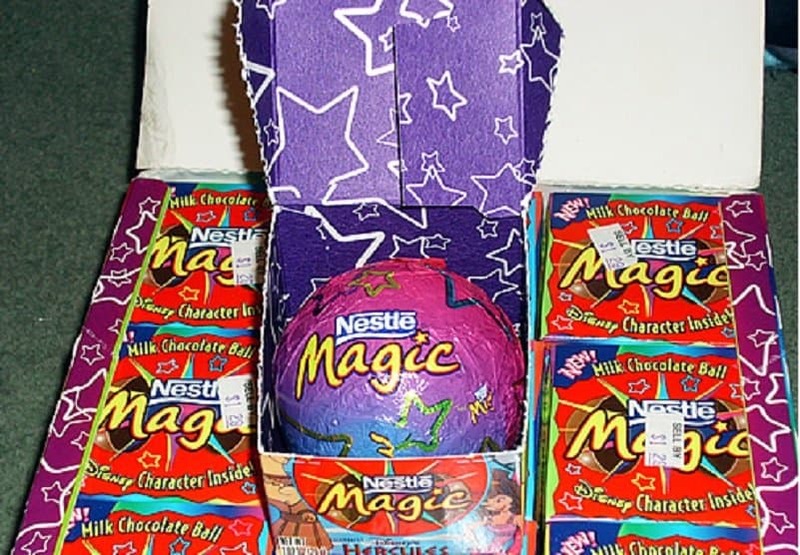 Famous throughout the 1990s, the Nestle Magic Ball was a chocolate ball with a plastic toy embedded in the middle, generally of the Pokemon or Disney variety. Unluckily, these sweet treats were illegal. 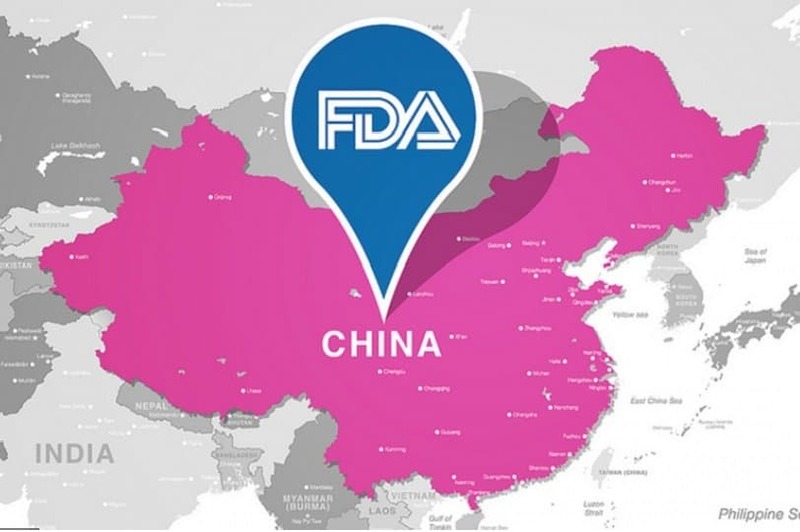 The sale of a candy that has embedded in it, whether it is a trinket or toy (non-nutritive object) is banned in the U.S, according to the 1938 Federal Food, Drug, and Cosmetic Act. Which is similar to the sale of Kinder Eggs in the US.